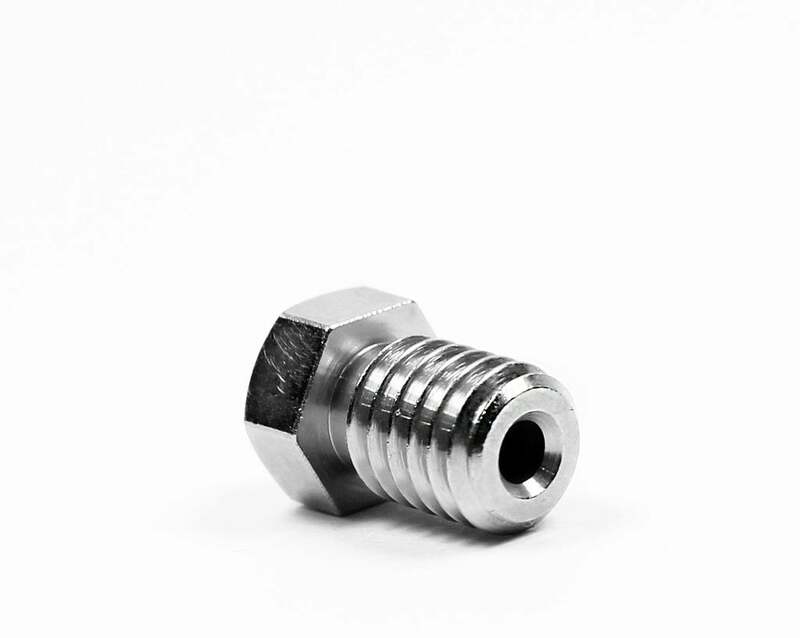 This MK10 nozzle is made of brass and coated with TwinClad XT. 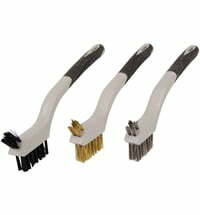 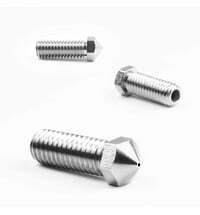 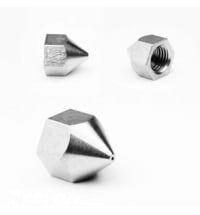 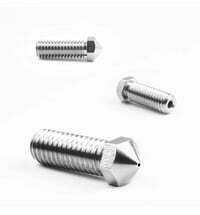 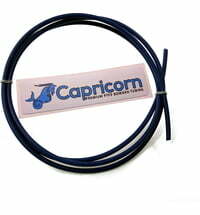 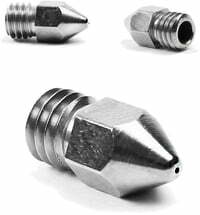 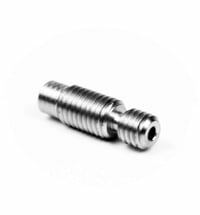 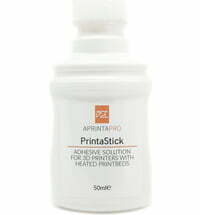 With this nickel coating, the nozzle has very low friction. 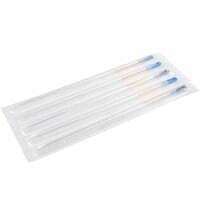 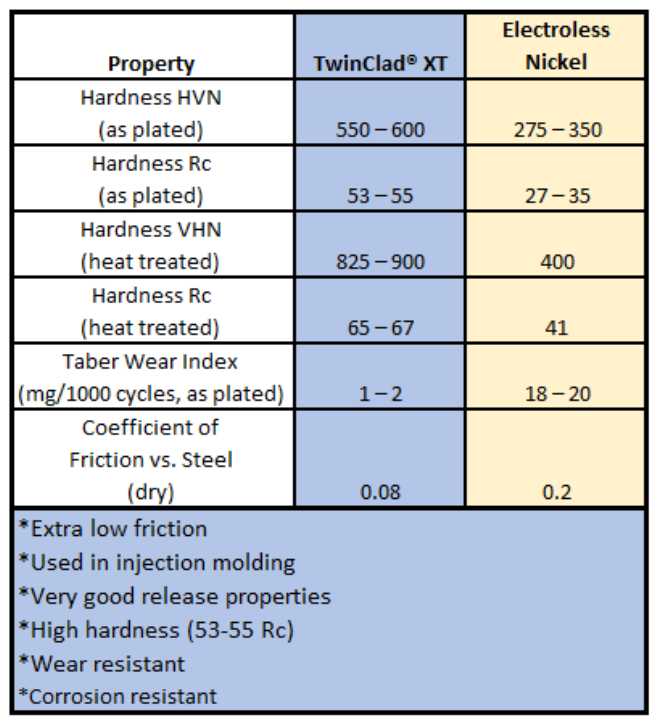 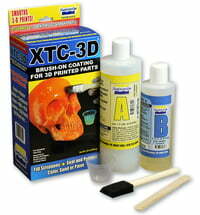 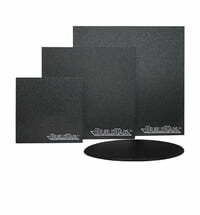 The TwinClad XT coating is very hard and is abrasion resistant. 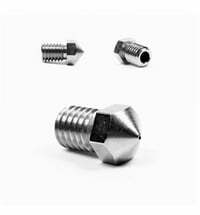 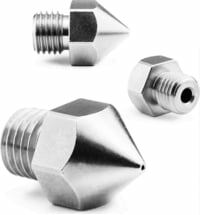 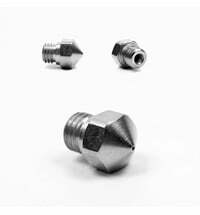 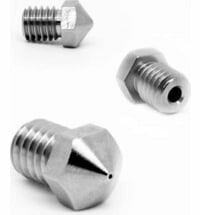 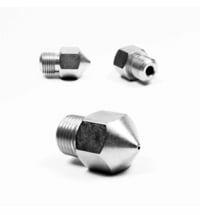 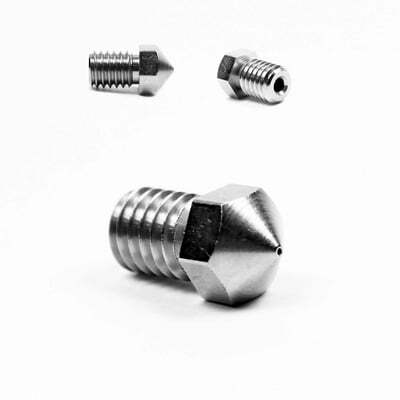 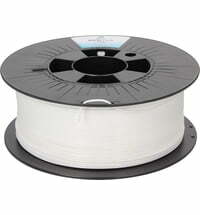 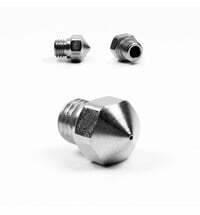 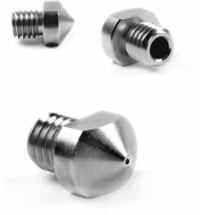 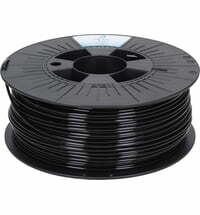 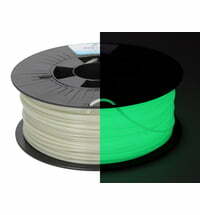 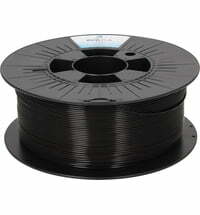 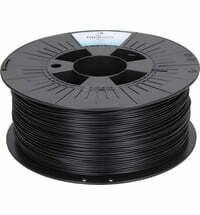 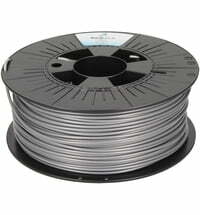 The nozzles are characterized by a very long life and thus facilitate 3D printing with abrasive filaments like carbon, metal, glow-in-the-dark options.